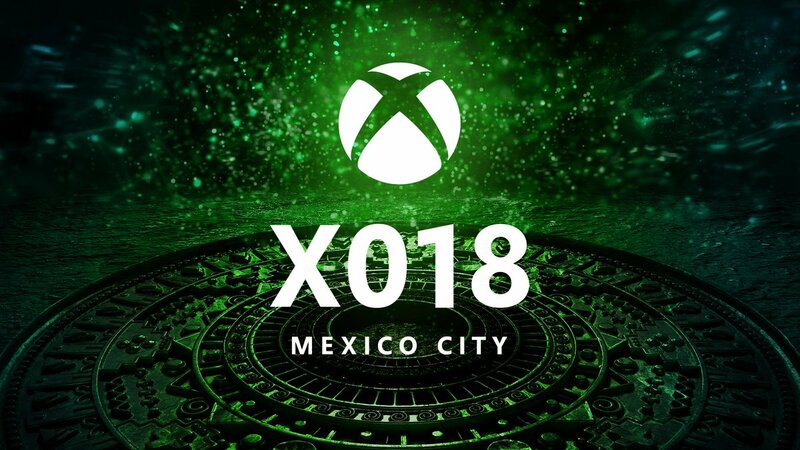 Microsoft has announced plans to host X018 on Saturday November 10, alongside the fourth-annual Xbox FanFest: Mexico City. The event promises to be a global celebration of all things Xbox filled with news, first looks, and surprises. More than 10,000 fans will be on site, and there will be a livestream of all X018 announcements to those who cannot attend in person. Fans can tune into Mixer throughout the weekend of Nov. 10-11 for additional X018 news.